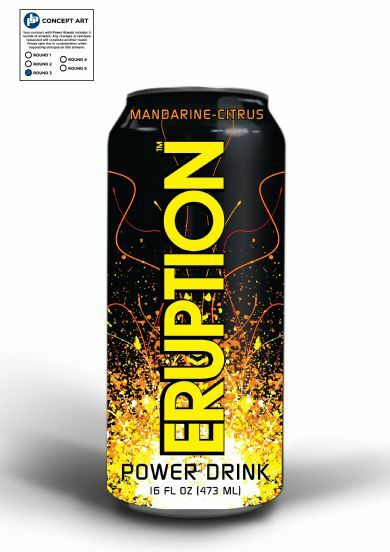 ERUPTION Power Drink is a premium functional beverage that hydrates, energizes, and revitalizes your mind and body. 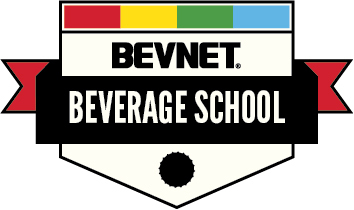 A powerful blend of proprietary ingredients, U.S. Patent pending. 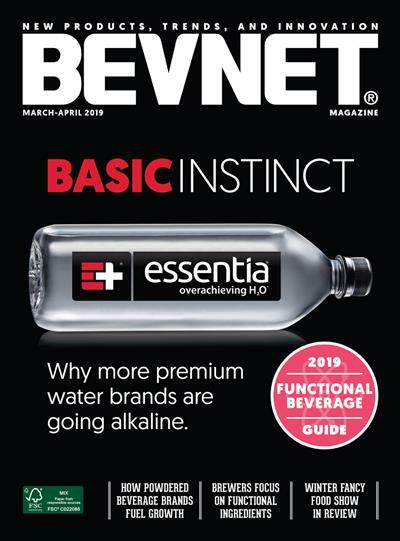 The only drink which contains 16 g of bioavailable protein that can be consumed during vigorous exercise - not a shake but a satisfying mandarin-citrus beverage.